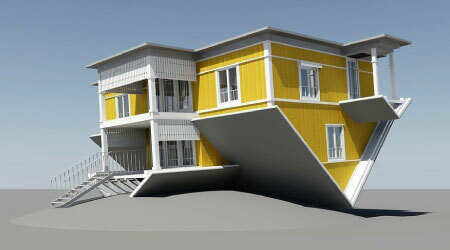 An upside-down house will be built in Tartu this year. 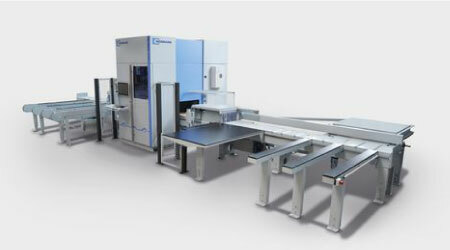 Q-haus has been involved in this project from the very beginning. We took care of the engineering design and we made sure the whole building could be manufactured indoor using our timber element technology. 2015 has been quite an exciting year here are at Qhaus. 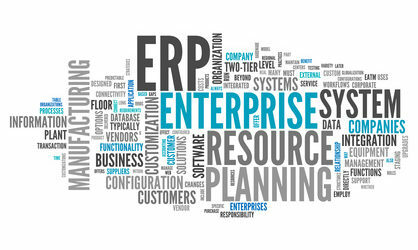 After several months of development we finally managed to start electronic monitoring of Factory Production and now we can proudly state that all our business runs under an ERP system. 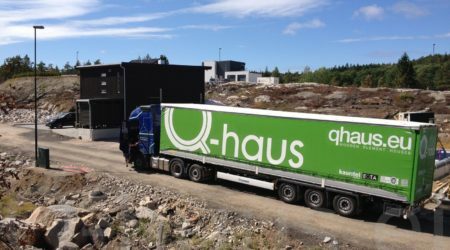 Qhaus is on the road! July 2014 has been a very busy month here at Qhaus. Among many other things, we consolidated our partnership with the transport Company “Kauritel” by sponsoring 6 trucks with our faboulos-looking flagship green! 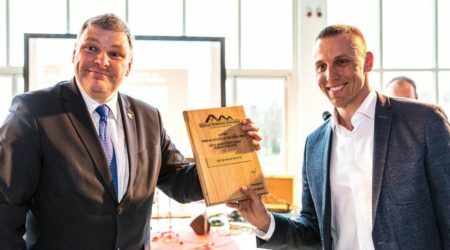 The Estonian Wooden House Association awarded to Qhaus a prize for Kautokeino Home Care Centre as “the best Energy efficient prefabricated public building”. The prize was awarded in the frame of the annual contest “Prefab House of the Year” organized by the Association.